Take your health and fitness up a notch with your own personal trainer! Being healthy and fit is of utmost importance. People nowadays find it difficult to eat healthy and stay fit not because they do not want to but because they find it difficult to stay motivated and be consistent in their newly established healthy routine. This is the reason for the rising popularity of personal trainers in Dubai. A personal trainer is a professional, who is knowledgeable, skilled and experienced in providing a safe and effective exercise and fitness program to help their clients to successfully achieve their personal health and fitness goals. Choosing a good, qualified personal trainer is important. They should be passionate, dedicated and be sincere in their job. A personal trainer in Dubai is not restricted by venue, they can work from a health club, from home or provide virtual personal training or work outdoors. Accreditation provided to certify the competency of a personal trainer depends on the qualification standards and varies depending on the standards in different countries. A personal trainer in Dubai must be registered at REP’s UAE. Registered Exercise Professionals (REP) in UAE is a public register established by the Dubai Sports Council to ensure personal trainers and other fitness professionals are qualified and comply with the fitness standards in the industry. A personal trainer in Dubai will first assess your fitness level and decide on the exercise that is suitable for you. As each person is unique, the exercise and fitness program designed will vary depending on height, weight, bone structure, medical conditions, age, and the types of exercise a person has done before and their diet. Once the fitness level is assessed, a personalized program will be created to help you achieve your fitness goals. A good personal trainer in Dubai will work with you while you go through the process gradually until you achieve your goal. The personal trainer in Dubai will guide you to work on the correct techniques so that you do not injure yourself and also help you to confidently workout on your own in between training sessions. You cannot make any more lame excuses to escape from exercise because you are accountable to your trainer. 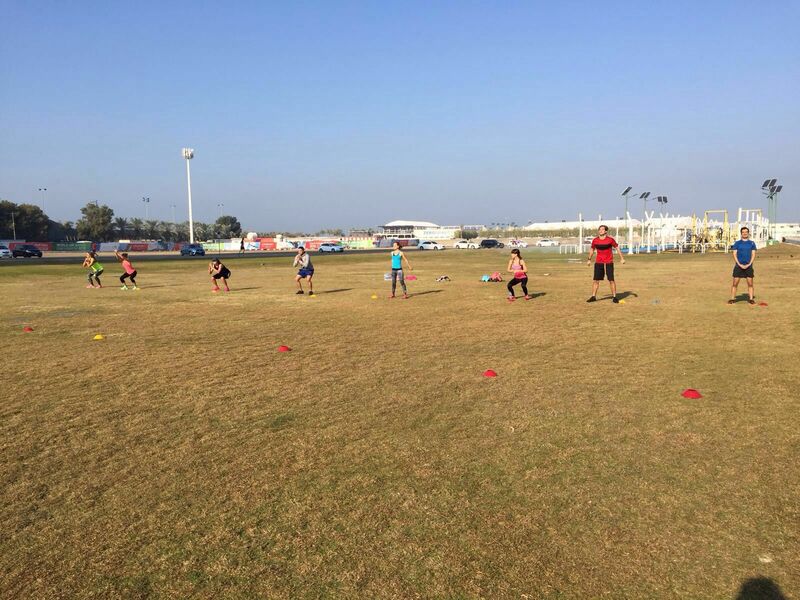 A competent personal trainer in Dubai will know of ways to keep you motivated and consistent in what you do in a way that your training sessions will not be a chore, you will enjoy it. Other than the exercise sessions, a personal trainer possesses the knowledge about health and nutrition. It is their job so they are up to date with new health ideas, diets and fitness techniques. They will be able to help you eat right and follow correct effective diets and fitness techniques without you being misled by advertisements and new fad diets. As your personal trainer they know your goal whether it is to lose weight to get pregnant or to look good, or to treat a medical condition. Hiring a personal trainer in Dubai is not a waste of money; it is an investment in you, to change your lifestyle. A personal trainer can help you look good, feel good, increase your confidence and make you believe in yourself that you can achieve anything you set your heart on. A good personal trainer in Dubai will help you to lead a healthy, fit and happy life.